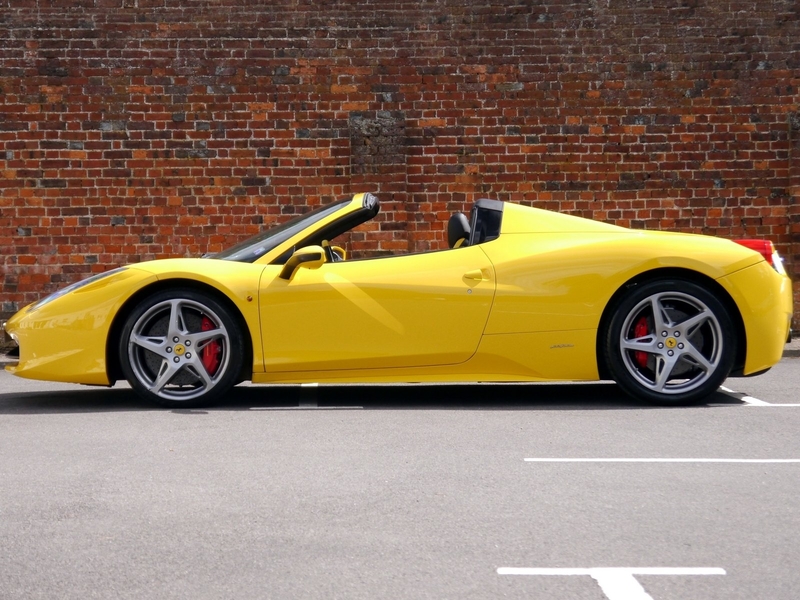 There’s no mistaking the sight and sound of a Ferrari – probably the world’s most desired sports car in the global marketplace today. So, why do we melt at the sheer sight of them? 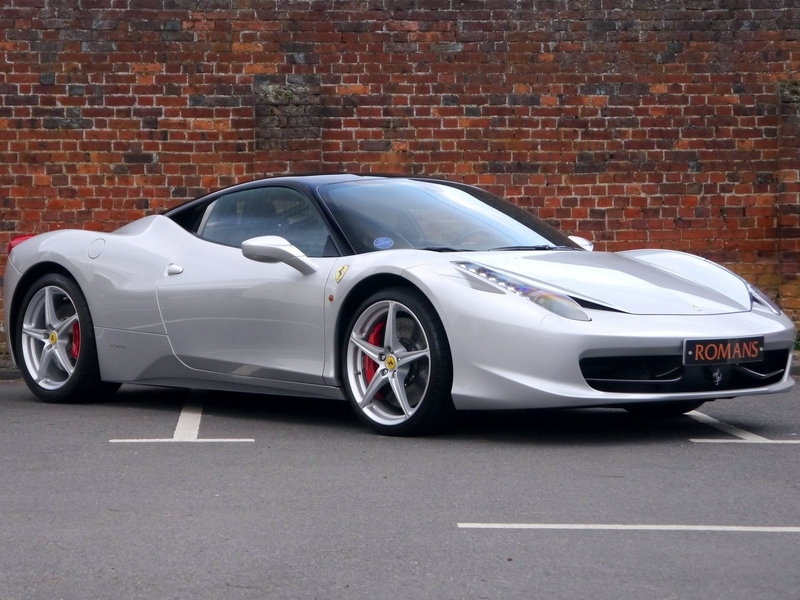 Is it because driving one of these Italian beauties epitomizes wealth, status, style, class; makes people stop and stare as you rev passed them through the narrow streets, sunglasses in tow – first impressions are what it’s all about with this stunning car make no mistake. 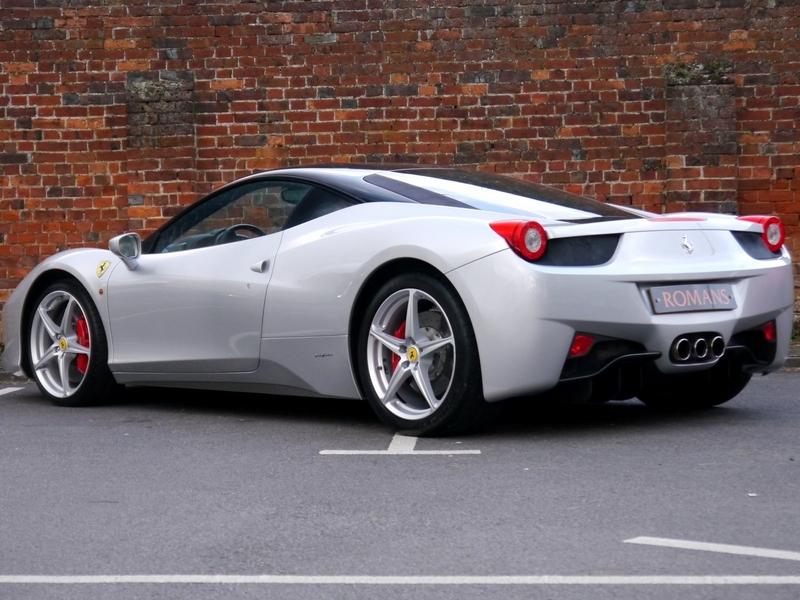 Which model would you choose 458 italia, F430, 360, California? Founder of the company, Enzo Ferrari, always wanted to be a racing driver and not in fact a race car maker, but that’s not how things turned out for him, with his racing antics not amounting to much. So, Enzo set about launching his own company, Scudiera Ferrari, as a sponsor for racing drivers instead, which eventually, became part of Alfa Romeo. As part of the World War 11 war effort, Alfa was then taken over by Mussolini, so Enzo left the company, and after the war, moved his factory to Maranello. In 1947, Enzo built his first road vehicle – a 1947 125S packing a punch with a V-12 engine. And then the magic soon started to happen it would seem! 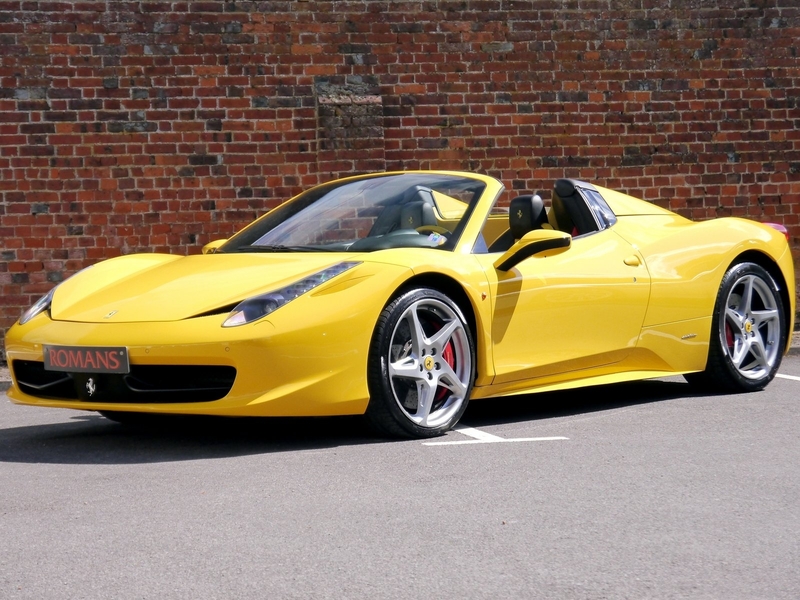 The cars Ferrari was building were making headlines for their good looks, speed and performance, and very quickly, become a talking point and a ‘must-have’ for anyone looking to elevate their status and appeal out on the Italian streets. It was in 1950 when Ferrari started to sponsor racing drivers in the first Formula 1 World Championship, and from here the business started to build across the pond in North America, with increasing sales to wealthy Americans who had deep pockets! However, even with these big spenders, Ferrari had to let Fiat come in and buy a stake in the company in the 1960’s – 50% of the share in fact in the end, but Enzo stayed on as company MD until the early 70’s. The man himself Enzo Ferrari sadly passed away in 1988 at the ripe old age of 90. 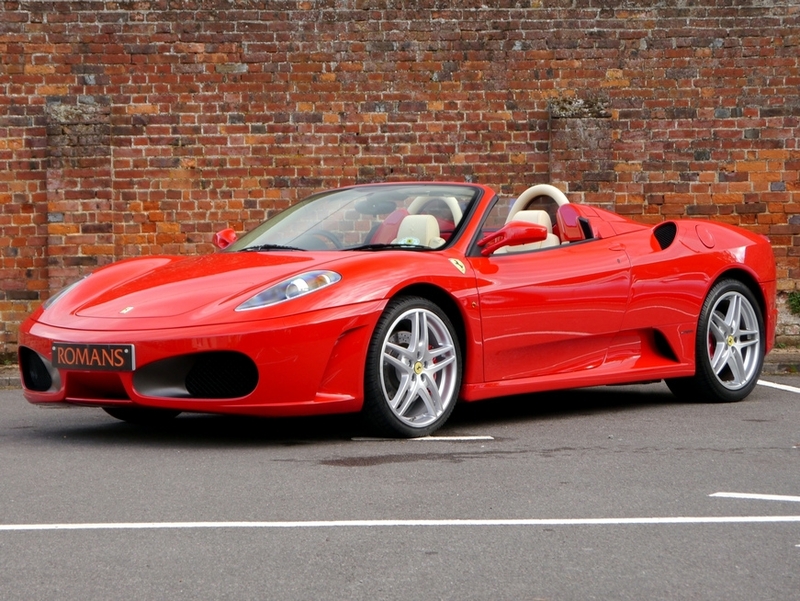 Today, Enzo’s son, Piero, is Vice President, and owns a share of the company alongside the major shareholder Fiat. 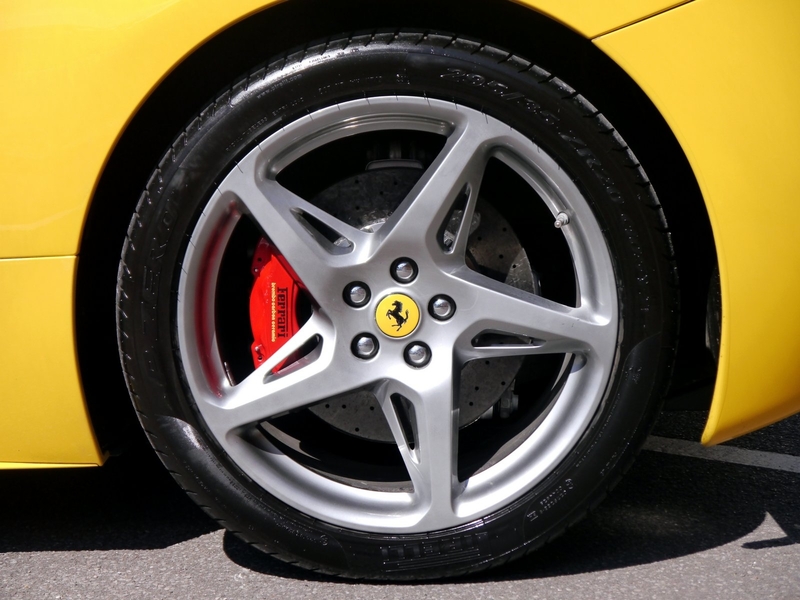 John Falletta, the owner of Romans, has an unparalleled passion and knowledge for buying and selling prestige cars such as Ferrari. 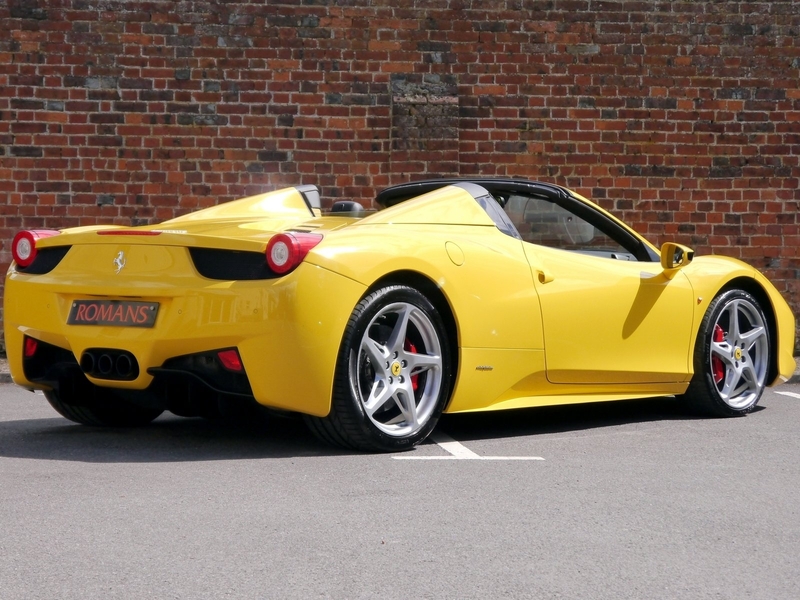 Click on the link here to ‘look back’ at just some of the incredible cars we’ve had on offer during our years in business. Start October in a Ferrari! 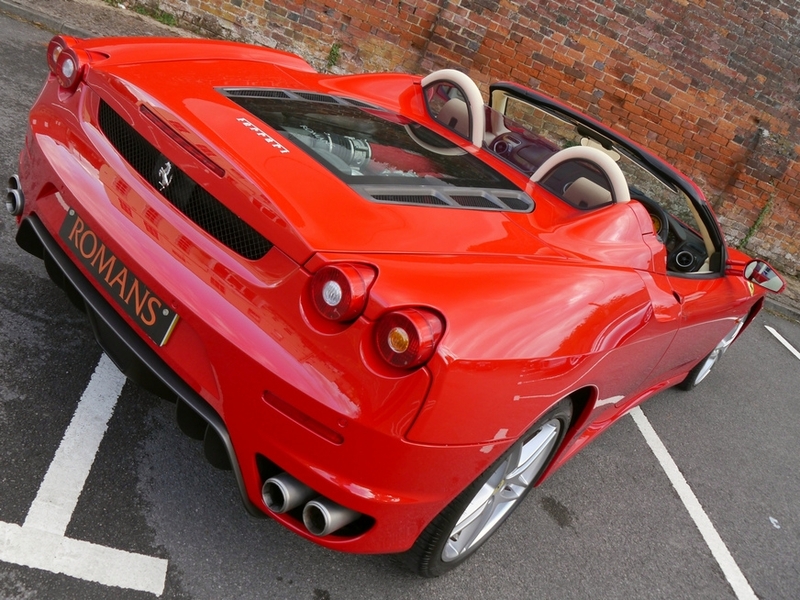 What better way to see the start of autumn in than behind the wheel of a stunning Ferrari? 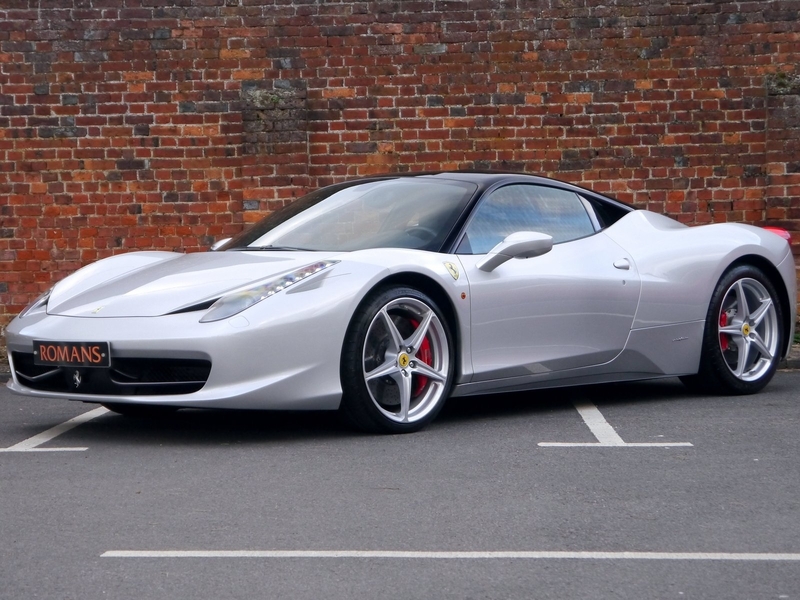 If you’re looking for a car with style, personality, elegance and performance, Ferrari could be the perfect choice for you. 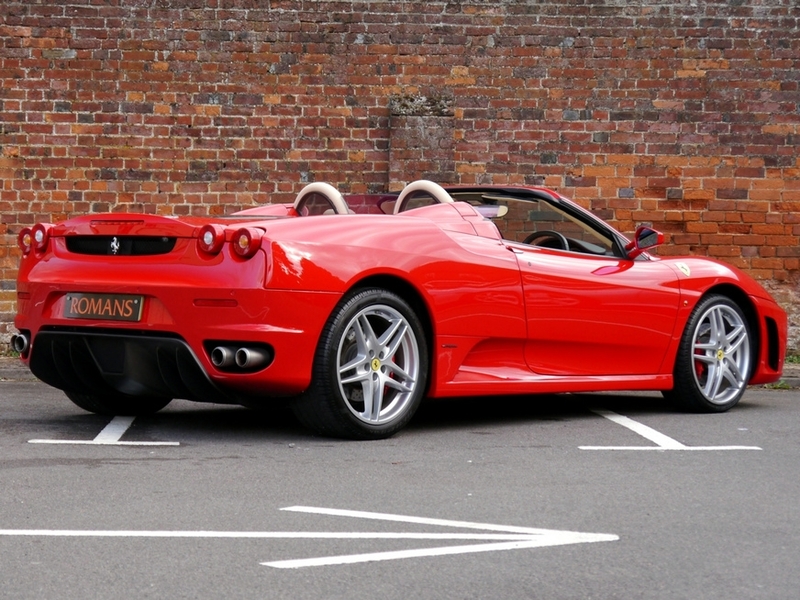 Below is a current selection of Ferrari’s available to buy at Romans.